Canadians have been making wine for over two centuries, but Canada’s modern day success in the production of high quality vinifera-based wines goes back only a quarter century. What are the antecedents to Canada’s recent success in producing award-winning wines? European settlers to Canada in the early 1800s tried to cultivate European grape varieties of the species Vitis Vinifera, but found their vines succumbing to diseases induced by hot, humid summers and severely low winter temperatures. However, the native species of grape vines that grew freely along the streams and amongst the trees that forested the wilderness ripened with healthy abandon. While research continued into the possibility of growing Vinifera varieties, the Canadian wine industry for the next 100 years was based upon those grapes that could be grown successfully from the native species (e.g. V. Labrusca and V. Riparia) and their varieties of American hybrids and crosses such as Niagara, Duchess, Concord and Catawba. Table wines made from these native-based grapes had a peculiar taste, often described as “foxy” which, to those more tolerant, tasted like boiled strawberries, and to the more critical, like a throat-catching pitch. When fortified into sherry- or port-styled wines, however, their flavours were passable, the products were affordable, and their purchase accessible. With a steady export market to England, the wine industry in Canada, particularly in Ontario, grew, for a time, to be one of the largest in North America. Developments in the Canadian wine industry over the next 50 years would parallel other New World industries, particularly those in countries settled by immigrants from the British Isles and northern Europe who brought along with them a religious heritage — a “Puritan Ethic”. The ethic advocated a strict adherence to an austere way of life, admonishing anything that interfered with the vital institutions of society, particularly the family. The consumption of alcohol was on the top of the list of socially-disintegrating evils. This attitude to the consumption of beverage alcohol — from tempering attitudes of restraint, to a non-negotiable insistence on total abstinence — was to have a major influence on the acceptance of wine as part of a healthy diet. Temperance movements, Prohibition — during which time there were scandalous abuses of the system — two World Wars, and consumer demand for fortified and sweet wines constrained the development of the Canadian wine industry much the same as in other New World wine regions. But transformation was on its way. By the 1960s the market started to shift. Consumers began switching from a preference for sweet table and fortified wines to dryer, lower alcohol table wines. This forced Canadian and other New World producers who wanted to stay in business to transform their products to accommodate world trends. Coincident with this change in tastes, several factors were simultaneously playing a role in revolutionizing the modern wine industry: better technologies in wine growing and wine making, increased access to finer grape varieties and disease-resistant clones, and new centres of research and development dedicated to advancing the wine industry. The Canadian experience was no exception. When Prohibition was repealed in Canada in 1927, the control of the production, distribution and sale of beverage alcohol was placed in the hands of the provinces. In order to gather breathing space during which time laws would be put into place to better regulate alcohol’s place in Canadian life, Ontario placed a moratorium on the issuance of new wine licences (in fact, no new licences to produce and sell wine were granted for over four decades in Ontario). 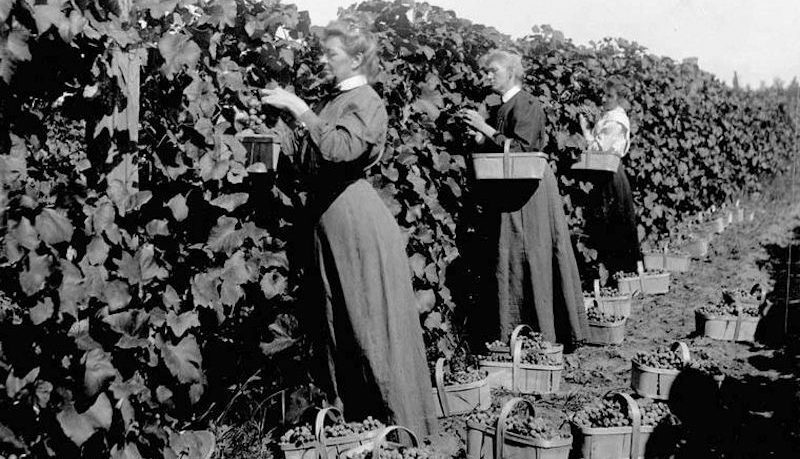 Up until the 1920s, grapes grown in British Columbia were native varieties which provided wines for religious use and personal consumption. Following Prohibition, there was an extended period of consolidation. The larger wineries, based in Ontario, bought licences from the smaller wineries that had proliferated during Prohibition, (the grape lobby ensured that wine was not prohibited as were beer and spirits), reducing the number of wineries from an all-time high of 61 in 1927 to six by 1974. A new era in Canadian wine began in Ontario in 1974 when partners Donald Ziraldo and Karl Kaiser convinced the Liquor Control Board of Ontario (LCBO) to grant them a licence to produce and sell wine. 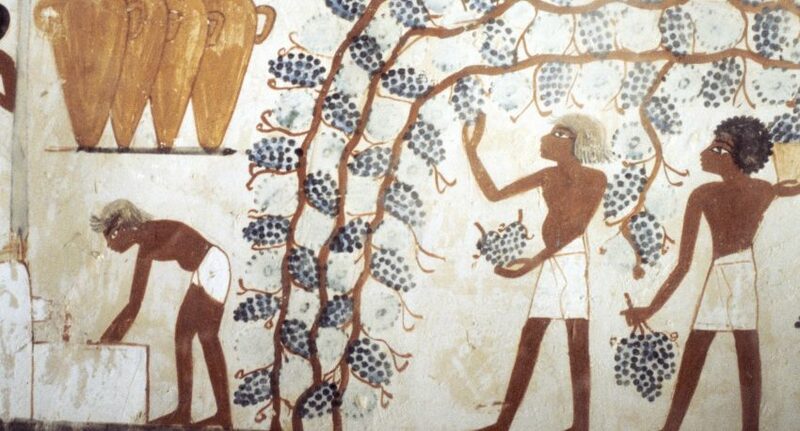 The almost five decade moratorium on new wine producing licences had finally ended. From a little boutique winery in Niagara-on-the-Lake they called Inniskillin Wines, Messrs. Ziraldo and Kaiser would be the model of possibility for other like-minded small producers. In British Columbia it would be Harry McWatters, founder of Sumac Ridge Estate Winery in 1979 who would take the lead. Messrs. Ziraldo and McWatters were to become the driving forces behind Canada’s modern industry, centered in Ontario’s Niagara Peninsula and in British Columbia’s Okanagan Valley. Public and private experimental trials began to show that the better quality European grape species (V. Vinifera) could, indeed, be grown successfully. Brights Wines in Ontario, as early as the 1950s, had produced wines made from 100 percent Vinifera (Chardonnay and Riesling) from their experimental vineyards in Niagara. Between 1977 and 1985 in British Columbia, for instance, the Becker Project, led by the prestigious Dr. Helmut Becker from the Geisenheim Institute in Germany, demonstrated that if Vinifera were cropped lower than the usual 5-10 tons per acre to which growers had been accustomed, and if proper trellising and canopy management systems were used, high quality wines could be grown. In the late seventies, and early eighties, pioneer producers in Ontario such as Paul Bosc (Chateau des Charmes), and Len Pennachetti (Cave Spring Cellars), among others, went against the tide of prevailing opinion that scoffed at the planting of the more tender Vinifera grapes. In BC, George Heiss (Gray Monk), Robert Shaunessy (Tinhorn Creek) and Robert Combret (Domaine Combret) did the same by taking calculated risks to prove the naysayers wrong. Today these innovators have some of the oldest Vinifera vineyards in Canada. Even in the merciless climate of Québec, experimental plantings of French hybrids encouraged growers to plant more. By 1979 they had formed a political organization, the Association des Viticulteurs du Québec, to convince the government to issue permits to allow them to produce and sell wine on a commercial scale. In Nova Scotia, Roger Dial planted winter-hardy Russian varieties, Michurinetz and Saperavi Serverny, in the verdant Annapolis Valley. Others in the Valley and along the North Cumberland Straight soon followed, planting winter-hardy French hybrids. Three major events marked the eighties, each one occurring around the pivotal year of 1988 — free trade with the USA, a major grape vine pull-out /replacement program and the establishment of the Vintners Quality Alliance (VQA) standard. The signing of the Canada/USA Free Trade Agreement in 1988, together with a ruling under GATT (the General Agreement on Tariffs and Trade), meant Canada had to abandon the protection it offered its wine industry. 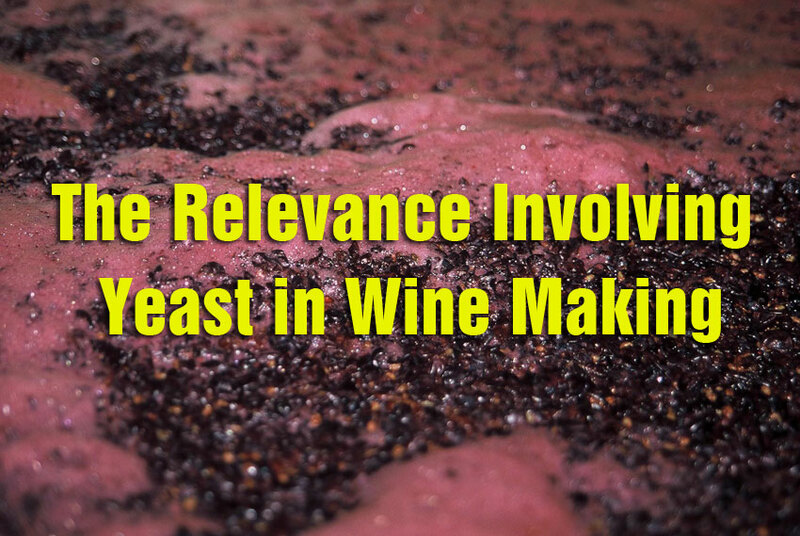 While many producers felt threatened, many more responded by reaffirming their belief in their capacity to produce premium wines, and redoubled their efforts to prove it. 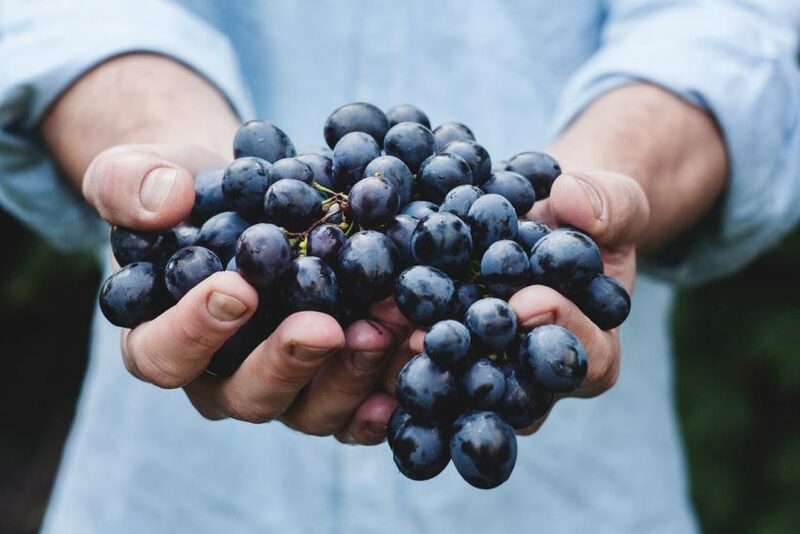 To adjust to new trade rules and to better assure competitive wines in the marketplace, Ontario and British Columbia growers, with the support of the federal and provincial governments, undertook a major program to replace native grape varieties with vinifera grapes. New vineyards were planted with only the finest varieties of grapes — Chardonnay, Riesling, Sauvignon Blanc, Pinot Gris, Gewurztraminer, Pinot Noir, Cabernet Sauvignon, Merlot, Cabernet Franc, and others. During 1988, the Vintners Quality Alliance was launched in Ontario, culminating six years of voluntary initiatives by the leaders of Ontario’s wine industry. Together, this group set the standards to which they agreed to comply in order to elevate the quality of Canadian wines and provide quality assurances to the consumer. British Columbia adopted similar high standards in 1990, under the VQA mark. The 1990s was a decade of rapid growth. The number of commercial wineries grew from about 30 in 1990 to well over 100 by the end of the decade, and consumers began to recognize the value represented by wines bearing the VQA medallion. Canadian vintners continued to demonstrate that fine grape varieties in cooler growing conditions could possess complex flavours, delicate yet persistent aromas, tightly focused structure and longer aging potential than their counterparts in warmer growing regions of the world. Canadian quality wines began to capture both domestic and international recognition not only in sales but in garnering an impressive list of significant wine awards, beginning in 1991 when Inniskillin won the Prix d’Honneur for its 1989 Icewine at the prestigious VinExpo, in Bordeaux, France. 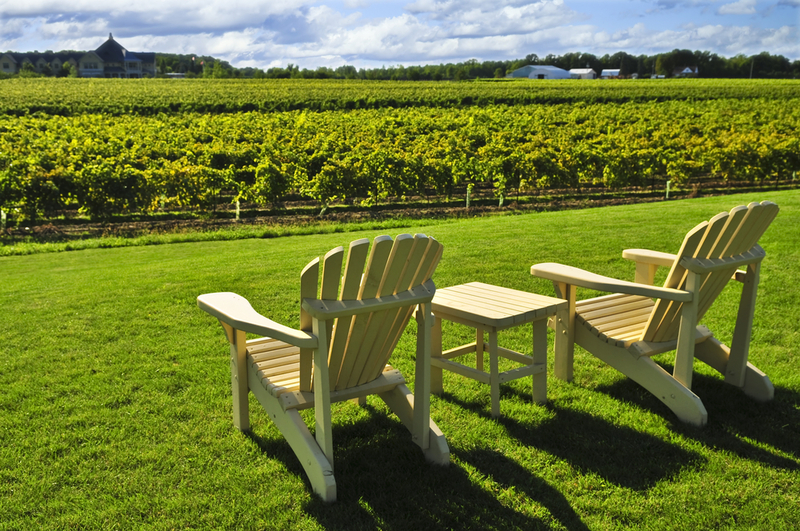 Sales of VQA wines grew from virtually zero to over 10 million litres by 2000. Forecasts suggest that the industry can expect to grow by 10 percent annually over the next decade as new vineyards come into production. In 1997, the Cool Climate Oenology and Viticulture Institute [CCOVI] at Brock University in Ontario became the first research centre in the world dedicated to growing grapes and making wine in cool climates. Every great wine-producing region in the world has a research institute associated with its industry. Today, CCOVI graduates students with a B.Sc. in oenology and viticulture, has a two-year certificate program for returning professionals, and maintains a responsive continuing education program for the general public and members of the wine community of Canada. The University of British Columbia also has a research centre dedicated to wine. Both Niagara College in Niagara, Ontario and Okanagan University College in British Columbia have technical courses geared to the wine industry. Other centres throughout the country have emerged to meet the educational needs of professionals and enthusiasts alike. The decade ended with more events that would raise the bar of quality in Canada. Up until 1999, the VQA of Ontario was a voluntary organization with only the force of censure to reprimand violators of the rules and regulations set by the VQA. In June 1999, the Proclamation of the Vintners Quality Alliance of Ontario became a provincial statute, which meant that the force of law could be brought to bear against violators. In January 2001, Ontario’s Wine Content Act became law. It regulates wine making in Ontario, and encompasses blending, wine content and labels, for example, in support of grape growers, vintners and consumers alike. 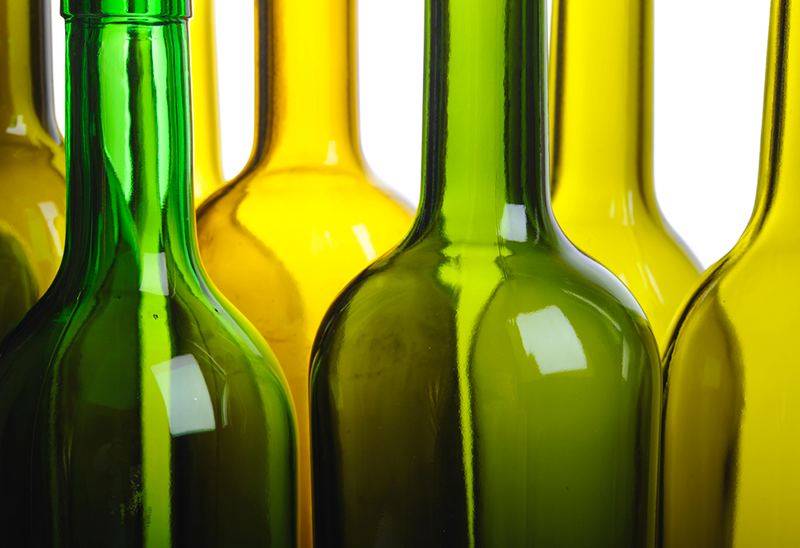 British Columbia is also considering new legislation/regulations for its wine sector. Today, Canada’s wine sector is characterized by new investments in world-class wineries in both Ontario and British Columbia, aggressive new plantings of vinifera varietals, diversified wine offerings, new technology, expanding exports and greater recognition of its ability to produce fine wines at competitive prices. New access for Canadian wines, especially Icewine, in the European market, and expanding market opportunities in the USA and Asia are giving Canadian wines greater market exposure. In Canada, despite increasing import competition, sales of Canadian quality wines are increasing as consumers move up the quality/price scale. In spite of a world glut of wine and aggressive competition in Canada and internationally, Canada’s small wine sector (today), is enjoying considerable success and facing these challenges with a degree of optimism.